There’s nothing better for fighting off the Sunday scaries than a healthy dose of self-pampering. Most editors, as you might suspect, have carefully calibrated routines to help erase all evidence of an over-indulgent weekend. But even if you took it easy (props to your self-control) it’s always nice to embrace the last few hours of precious free time prior to Monday morning. Personally, I’ve amassed a small army of products for these exact reasons, and after several years of trial and error, I think I’ve found a pretty solid regime. 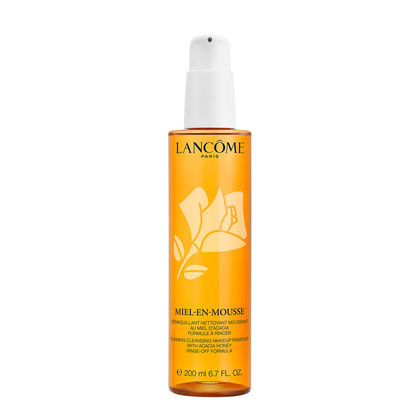 It’s indulgent, yet effective, and never fails to get me glowing before I walk back into the office at 9:30 a.m. Setting aside an hour on Sunday allows me to check in with my body and skin so I know how to proceed with products throughout the upcoming week. Do I have any pimples brewing? Has my brow tint faded and I need to schedule an appointment? IS THAT A GREY HAIR?! Barring any aging-related freakouts, I happily swipe on a series of face masks, slather my hair in a purple deep-conditioning treatment, paint my nails, and, more often than not, enjoy a glass of wine or two. After using all these products, no one will be able to tell! Check out my 13 steps for a bit of Sunday spa inspiration! 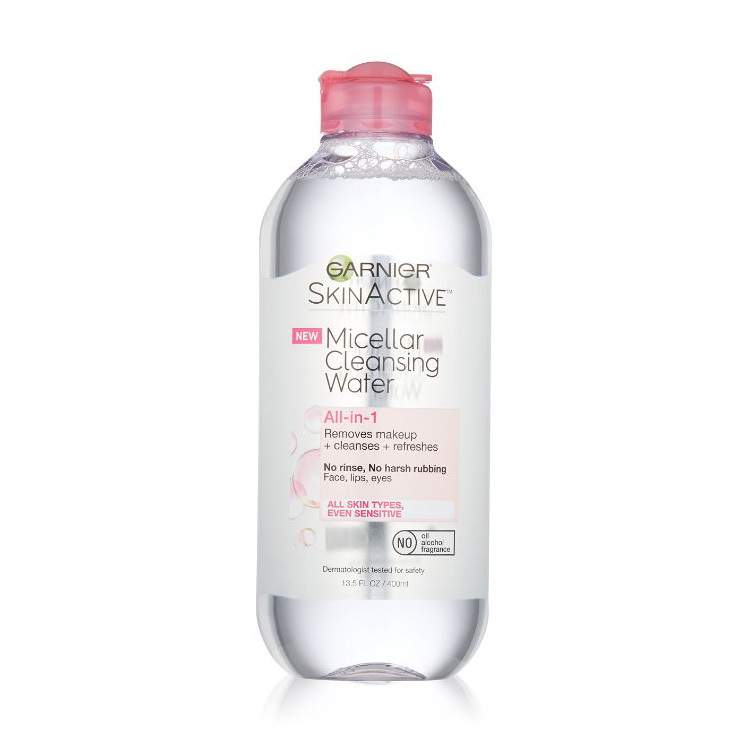 If I’m wearing makeup, which I’m probably not on Sunday because laziness, I wet an Organic Cotton Round (purely because that kind was on sale) with Garnier Micellar Water and swipe it over my face. 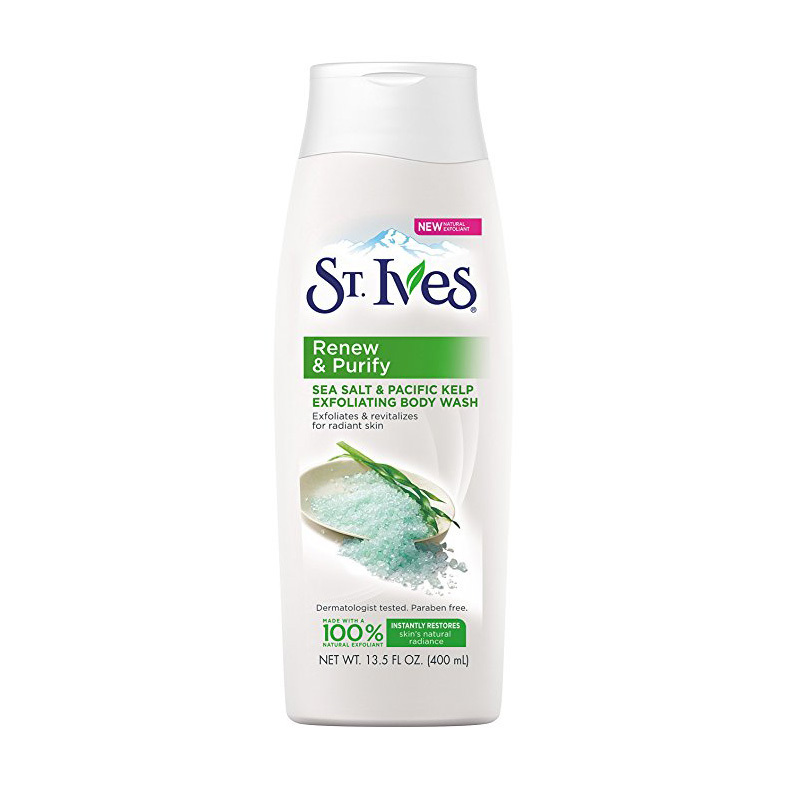 I’m a firm believer in night showers, because waking up is torturous for me, so I hop in and scrub down with St. Ives Renew & Purify Sea Salt Body Wash.
Before my face gets wet, I’ll use Lancome’s Miel-en-Mousse Foaming Cleanser. It has acacia honey in it, so it smells positively delicious. 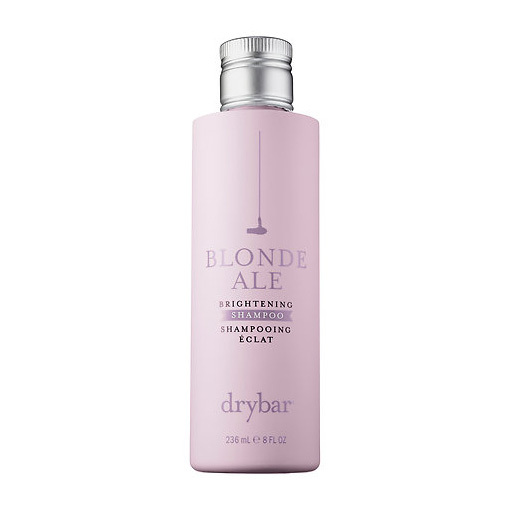 I’ve recently gone on a purple shampoo journey, but right now I’m loving Drybar’s Blonde Ale Brightening Shampoo and Conditioner. 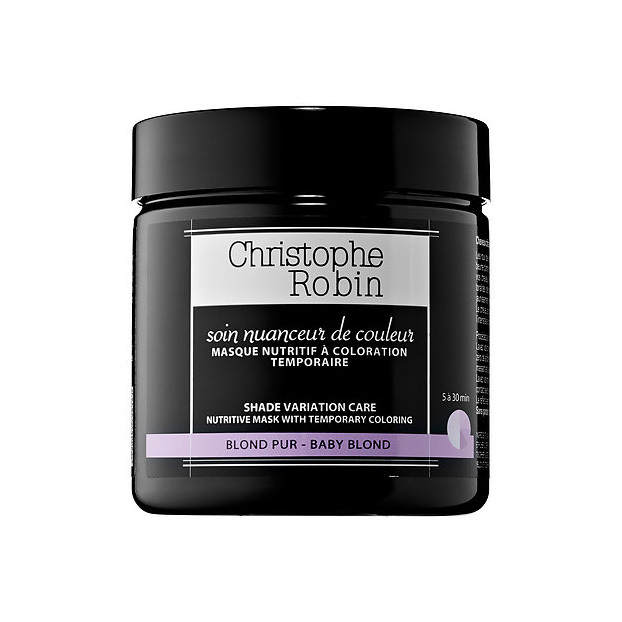 You can never be too blonde in my opinion, so after my hair is clean, I take a healthy scoop of Christophe Robin’s Shade Variation Care Nutritive Mask in Baby Blond, coat my hair, and wrap it in a quick-dry travel towel for the rest of my routine. I always, ALWAYS, apply a full layer of body lotion after a shower. 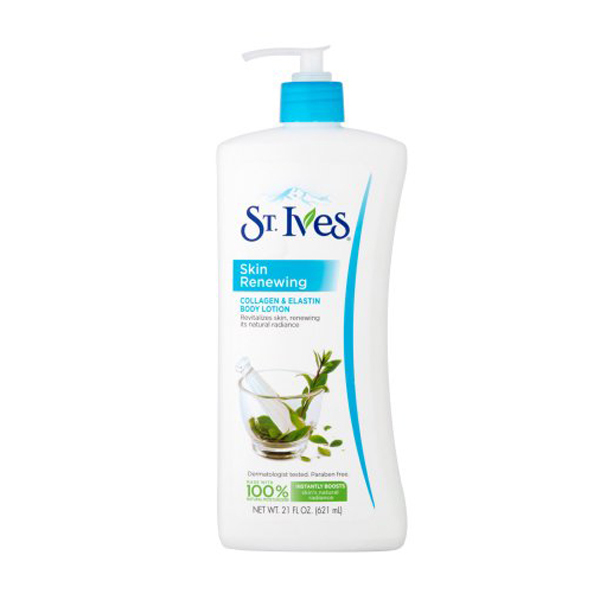 Case in point, my Amazon Prime account is set up for monthly shipments of St. Ives Collagen Elastin Body Lotion. 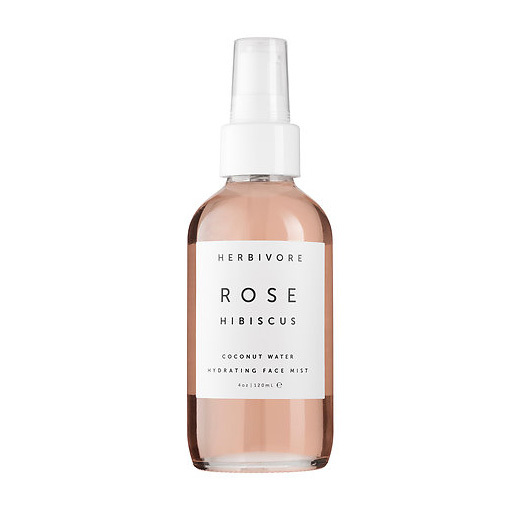 Just to make sure my face doesn’t get too dry in the interim, I’ll do a quick spritz of Herbivore Botanicals Rose Hibiscus Coconut Water Spray. Now for the fun part—masks! 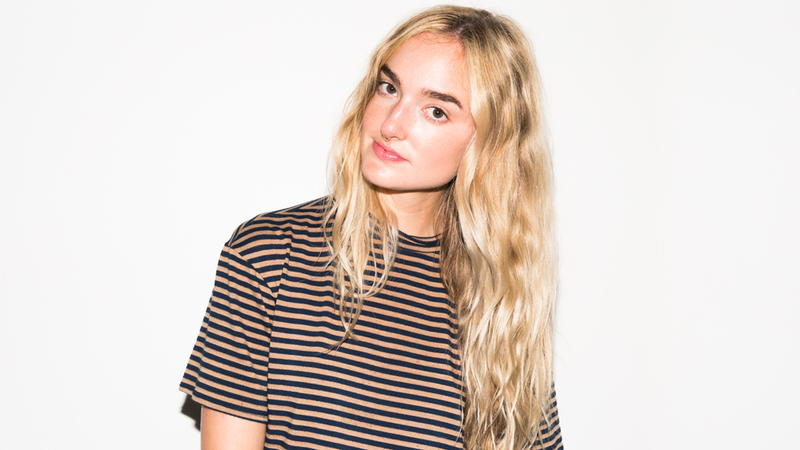 Depending on whether my skin feels tight, congested, oily, or dull, I’ll choose from a variety. Some of my favorites for the first round include Drunk Elephant Baby Facial, Glossier Mega Greens Galaxy Pack, and Joanna Vargas Exfoliating Mask. I let whichever I pick soak in for anywhere from 5-20 minutes. 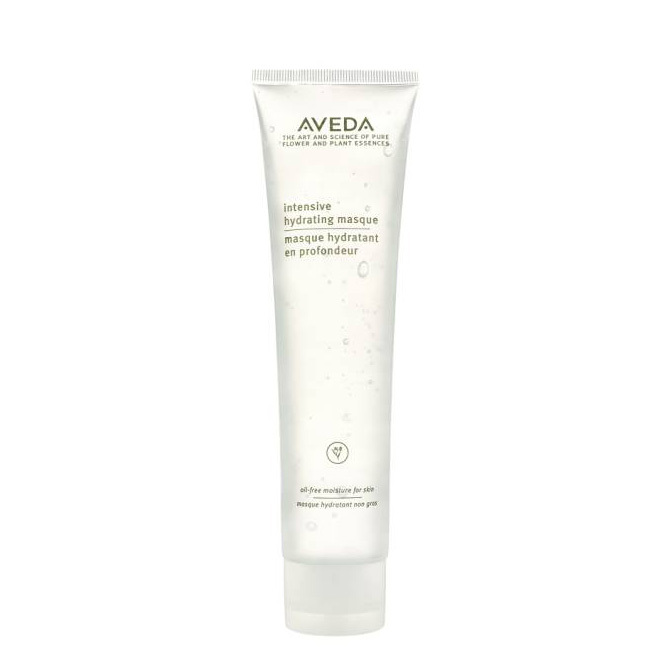 Because my first mask is usually either deep-cleansing or exfoliating, I like to follow with something more hydrating. The latest top contenders are the Glossier Moon Mask, Aveda Intensive Hydrating Masque, and It’s Skin The Fresh Sheet Mask in Honey. 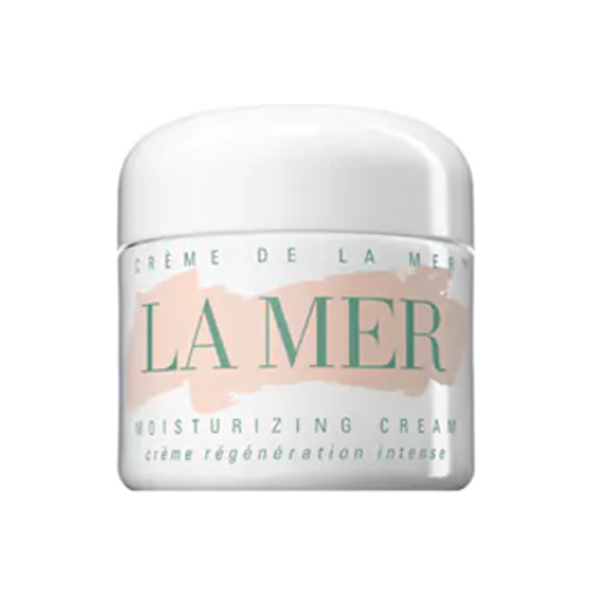 I usually have a whole other arsenal of creams I use at night, but since my Sunday skincare is so extra, I forego most of the weeknight steps and just apply my beloved Crème de la Mer. The cherry on top of this routine is eye cream! Mizon’s Snail Repair Eye Cream is my end-all-be-all until the end of time. 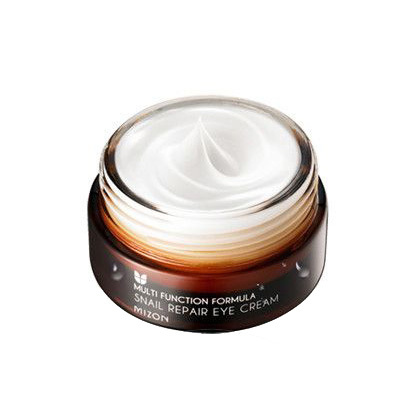 It’s super hydrating and I swear it’s starting to fade my dark circles. Time to rinse out the purple mask! I have wavy hair that’s prone to frizz, so I try to let it just do its thing after my shower. 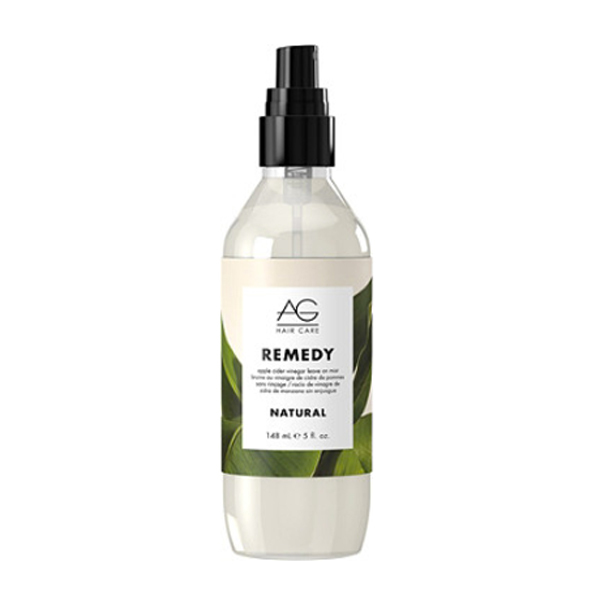 A liberal spray of AG Hair Care Remedy Apple Cider Vinegar Mist all over does the trick, and then I finger-comb any knots. If I’m not ready for bed yet (or just finishing that second glass of rosé) I’ll shape and paint my nails. 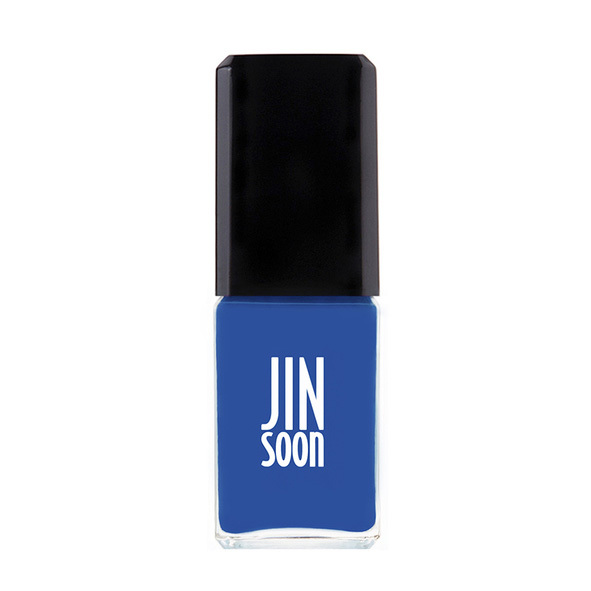 Jin Soon Cool Blue is a current fav on regular rotation. Not to brag, but I’m getting pretty good at it. Hit me up for manicures!